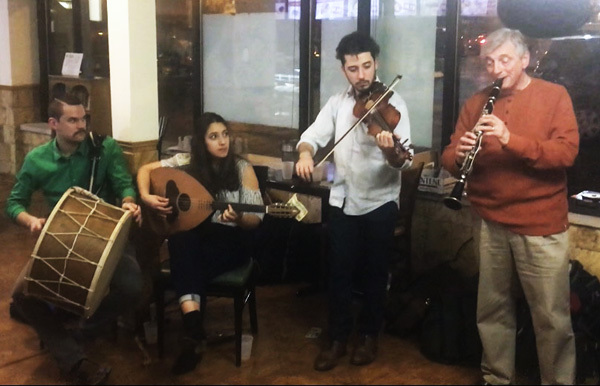 Balkana has been performing as a formal group since 2016, having collaborated earlier as members of the Orpheus Hellenic Folklore Society (www.ohfs.org) and having performed for the Annual Balkanski Igri Spring Festival (www.balkanskiigri.com) in Chicago. 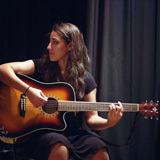 Members are Izaki Metropoulos (violin/vocals), Sophia Metropoulos (Laouto/Guitar/Vocals), Dusko Simic (percussion) and Jim Stoynoff (clarinet). 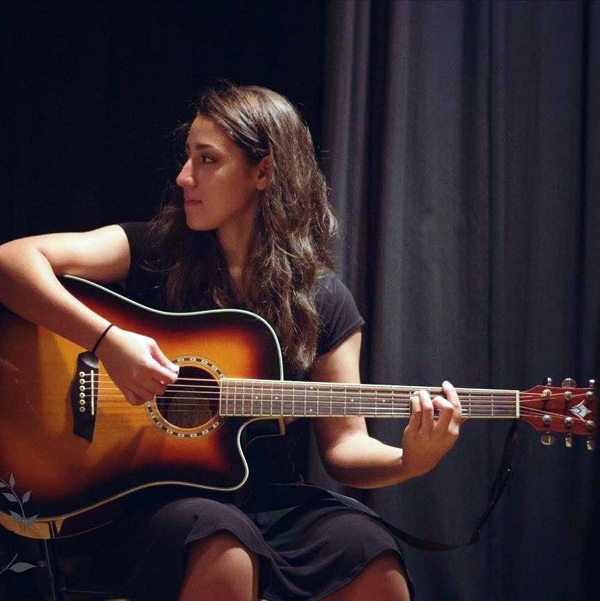 Balkana's repertoire includes an extensive collection of Greek folk music from the Central and Southern Mainland, Epirus, Macedonia and Thrace, Crete and the Dodecanese and Aegean Islands. 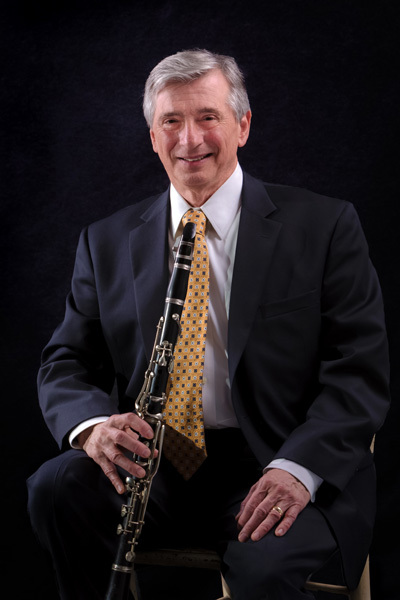 Jim "Dimitri" Stoynoff is a native Chicagoan who began studying the clarinet in 1962. Since that time he has specialized in the research, preservation and performance of Greek Folk Music, with particular emphasis on the regional folk clarinet styles of Epiros (NW Greece), Macedonia, Central Greece and Turkey. He studied with master of Greek Folk clarinetists Anestopoulos, Stamelos and Halkias and Tukish master clarinetist Saffet Gundeger of Istanbul Radio. They not only taught him the “secrets” of their artistry, but also provided deeper insight into the historical context and subsequent evolution of these musical genres. Since 1965 Jim has performed regularly at major functions within the Greek, Armenian and Turkish communities and has appeared with various groups throughout the U.S. He also gives lecture/performances and authors articles on the Balkan clarinet for various publications. Since 1986 he has appeared annually at various events sponsored by the Chicago Cultural Center, and performed with the Chicago Immigrant Orchestra. From September 2006 through September 2007 his ensemble performed as part of Yoyo Ma’s Silk Road residency, and subsequently made two appearances with the Chicago Symphony Orchestra, for the opening of the Chicago World Music Festival. Jim also designed and curated the Hellenic National Museum & Cultural Center’s exhibit Road to Rembetika and is actively building their archive of Greek Music recordings dating from the 1920’s. 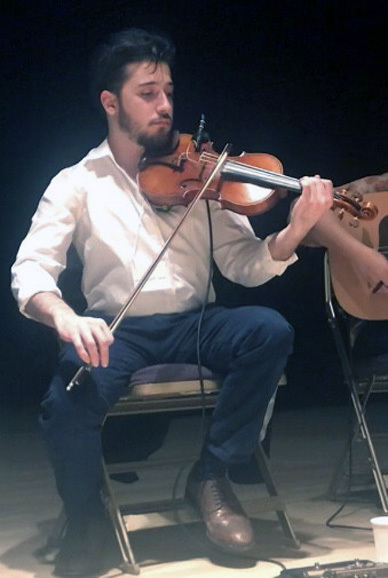 He is a member of the Middle East Music Ensemble at the University of Chicago and the World Music Ensemble at Harper College. Izaki Metropoulos Ut enim ad minim veniam, quis nostrud exercitation ullamco laboris nisi ut aliquip ex ea commodo consequat. Duis aute irure dolor in reprehenderit in voluptate velit esse cillum dolore eu fugiat nulla pariatur. Sophia Metropoulos Excepteur sint occaecat cupidatat non proident, sunt in culpa qui officia deserunt mollit anim id est laborum. Dusko Simic is a Chicago native (of Serbian descent) and is currently a PsyD student at Roosevelt University specializing in trauma-related psychopathology. He plays a number of traditional percussive, string, and woodwind instruments from the Balkans and wider Near East. He loves play taksimi and singing aman with friends. He's most passionate about the zurle and tupan, but has, by some miracle, managed to retain his hearing.